A video introduction to Gdansk, Sopot, Gdynia and the Malbork Castle. Gdansk old town may not have the authentic antiquity of most European cities, but doesn’t mean that that it doesn’t have tons to offer. At the Solidarity Museum in Gdańsk, we were in awe at the Polish sacrifices of voice and life to secure their future against the Communist regime. A quick trip from Gdansk lies one of the biggest brick castles in Europe. The Castle of knights in Malbork was built by the knights of the Teutonic order. It may not live up to its namesake, but as we learned during our one day visit to Hel Peninsula, Hel is unfortunately not its ironic opposite either. Welcome to Krakov, Poland! 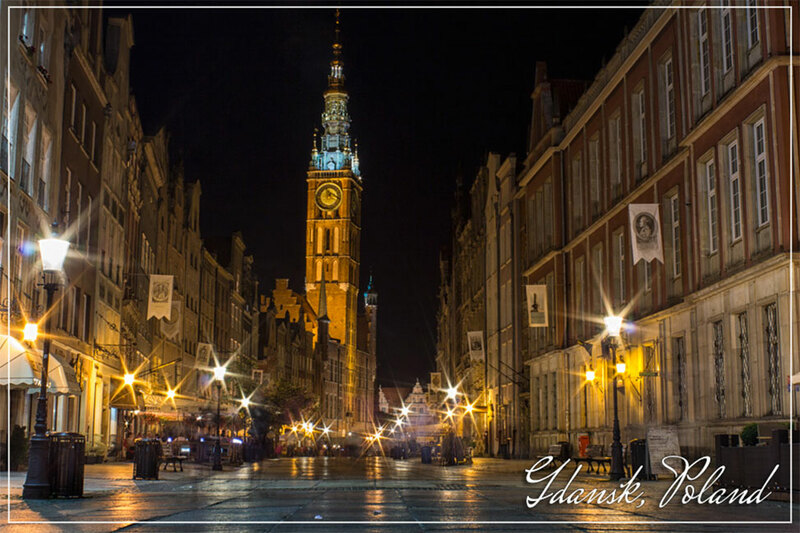 Take a look at a video with a few of the best scenes of one of the largest cities in Poland. Poland’s largest tourist attraction sits 100 meters below the ground – the remarkable Wieliczka Salt Mine. We went on the Poland Communism Tour in Krakow on board of a genuine Trabant vehicle to Nowa Huta. After spending ten days in Gdańsk we rode the rails south to Warsaw, Poland, Here are a few of the best scenes we got from there. The entrance to the Jewish Cemetery in Warsaw is not lavishly marked or easy to find. But once inside, it was at once beautiful and haunting. It is not often during this nomadic journey of ours, where we both 100% agree on places we could see ourselves settling in for awhile. But we could both see ourselves taking time to live in Warsaw. Milk bars in Poland are an institution in Poland, although you wouldn’t know it. When a couple of locals asked us why we decided to visit their country, we answered quickly: “For the Polish pierogi!” We weren’t joking. The many purposes of the historic communist neon Poland. An introduction to “weird Poland” – and a few of the oddities that make it so. The story and photos from our tour of Auschwitz Death Camp in Poland. We loved/hated hiking in the Tatra Mountains, Poland (but still took plenty of photos from this hiking adventure in the Tatra Mountains). Poland’s impression on us runs quite deep. Here are part one (Poland pictures) and part two (Poland photos) of our Poland pictures as postcards.